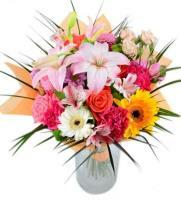 Order a Flower Bouquet for your loved ones in USA. 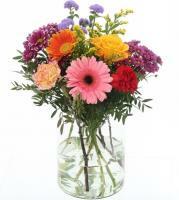 Our florists are obsessed with getting flower delivery in USA done, not only on time, but with the freshest flowers that you can imagine. We never compromise quality for a rushed delivery. 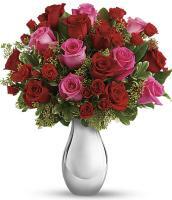 Having said that, however, we pride ourselves on being able to guarantee same day flower delivery in USA. 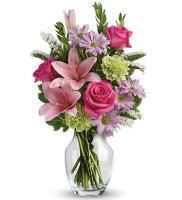 While it's always recommended to order your bouquet of flowers in advance, especially due to time difference, you can find the next available delivery date on our website and order flowers for this date, no matter how close it is to the time of your order. 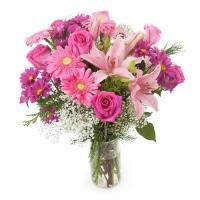 Same day orders are guarantee when ordering before 12pm/noon local US time. It's always best to order earlier in the morning especially due to different time zones within the US itself. 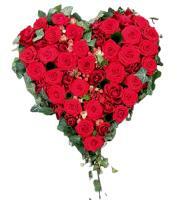 Whether you are celebrating a birthday, new baby, anniversary, or an important holiday like Valentine's Day, Christmas and Mother's Day, then you can rest easy, as we provide the right products for you to make the full use of this special occasion. 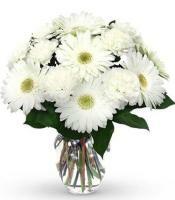 We understand how difficult it must be for you to be situated so far away from the important people in your life, but at least with Malta Flowers and our international flower delivery service, we can make it slightly better and send flowers to USA! 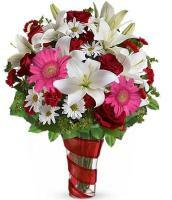 The flowers ordered will reach your loved ones within a few hours if you order same day delivery, or right on time if you order delivery in advance. 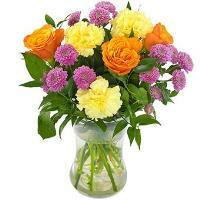 Sympathy and funeral bouquets to USA can be ordered on our website. 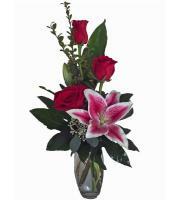 Visit our selection online, for arrangements, bouquets, sprays, wreaths and anything else floral for a funeral. 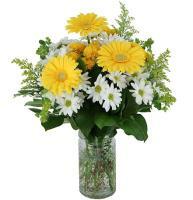 Orders are usually delivered to the funeral home or church. 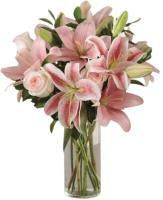 Please provide us with the phone number(s) of family members or the funeral home director for as smooth a delivery as possible. 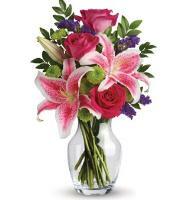 We have a nationwide delivery service available, with florist members working in their flower shops in USA. When you place an order for any location in the US, such as New York, Washington, Los Angeles, a and many other major towns and cities in the country, our staff members process your order from the website, and they contact our head office in the USA. 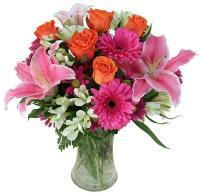 All delivery details are passed on to the local florist, who is nearest to the recipient in question. 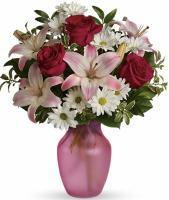 The bouquet is designed in the flower shop in USA, using fresh stems which guarantee a long-lasting gift to your family and friends. 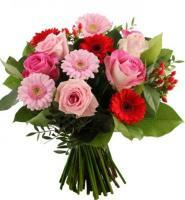 We deliver flowers for every occasion, and can also deliver internationally! 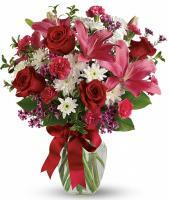 For Mothers Day, Christmas and Valentines Day flower delivery in USA, then you can visit our website and order flowers in advance to guarantee that the bouquet reaches the recipient on the day of the holiday.